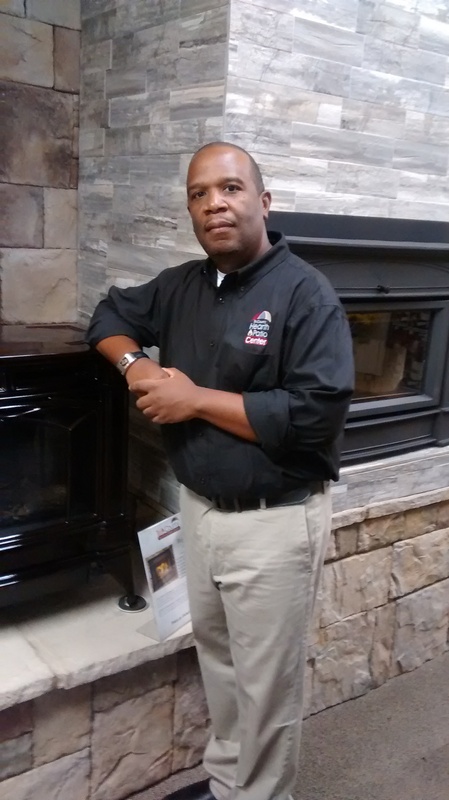 Hello I’m Terrence and I have been in sales for over 2 decades specializing in many different Hearth products that enhance the home. I am excited to be a part of the Tri-County Hearth & Patio family and look forward to assisting you. 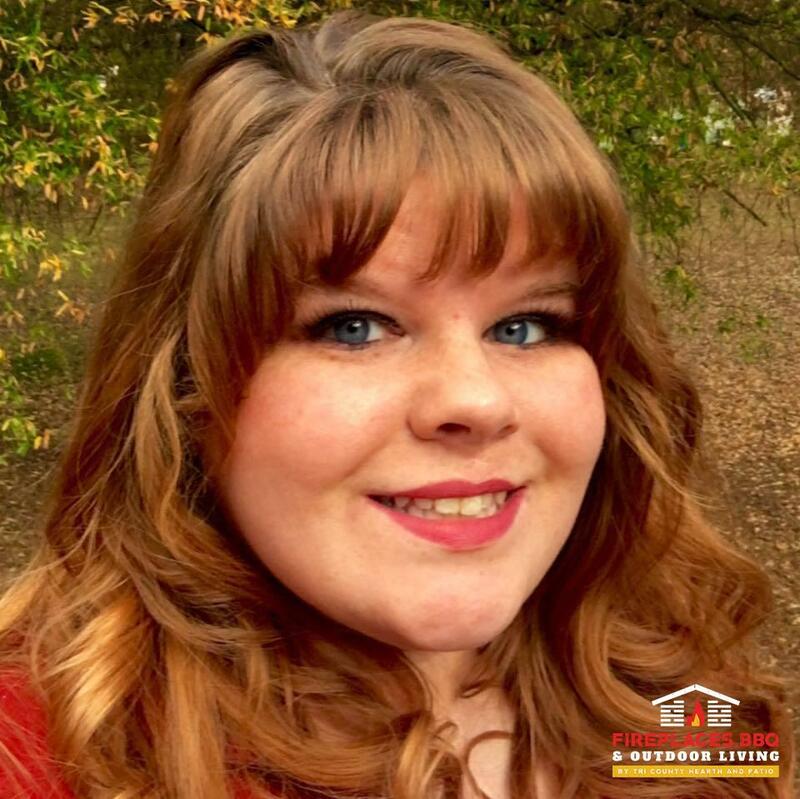 Hi, My name is Ashley and I am a sales associate on the showroom floor of Tri-County Hearth & Patio. I grew up in Anchorage, Alaska and lived there for 25 years so I know how to beat the cold! I love a good wood fire to keep warm and cozy and my favorite products are our Soapstone lined, cast iron stoves. Come by and ask me how to greet the heat! Hi, My name is Glenn. I have been working in the service department of Tri-County Hearth & Patio/Magic Broom Chimney Sweeps for 17 years. My favorite product that we carry are our Travis heating products because they heat so well and all of my customers love them. 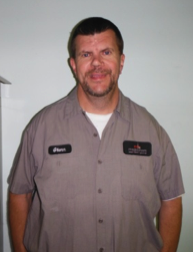 Dave is our order administrator standing by to help our customers with all of their special order needs. Dave loves our Yeti coolers, they are the perfect accompaniment to support his fishing addiction. Tri County Hearth & Patio Center!